This project aims to promote integral management of forest resources and valuing residual products; Increase the productivity of agroforestry activities; Reduce costs of productive activities in protected crops (heating needs); Promote the use of more efficient and safer machinery in the forest Portuguese context. The main problem is the lack of economically viable solutions that allow agro industries to reduce energy costs for heating. This operation will act in the optimization of forest biomass mobilization; adequacy the equipment for this purpose; optimization of the burning processes of forest biomass. Results so far: The existence of a wide variety of operational conditions, as well as the type of forest biomass that is available in our forests, many of which do not have a current use (like shrubs), are demanding a higher requirement in the analysis of the starting point. On the other hand, the aspects related to the processing of forest biomass in the field are critical to the viability of its use. 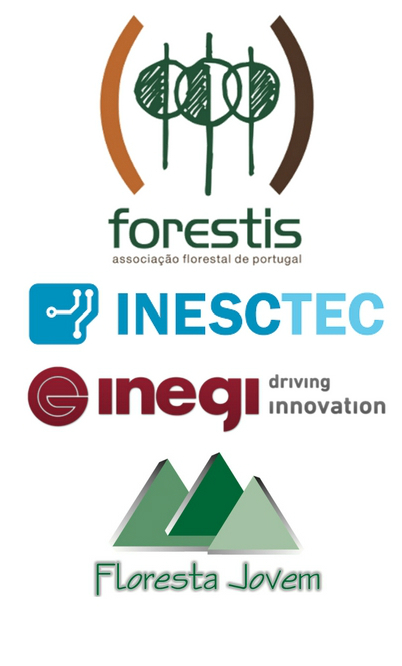 Expected Results: Prototype of a software to optimize the forest biomass supply chain; Operational model for the use of biomass applied to a real case; Organizational models for the mobilization of forest biomass; An innovation roadmap for forestry machines for Portuguese industry. It is expected to influence the capacity of the sector, increasing the level of competitiveness and efficiency of production processes.